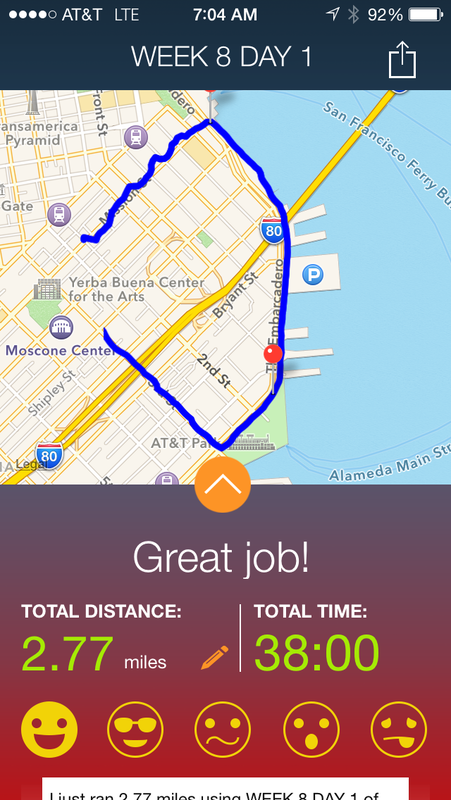 This morning was another great run. I have just 4 workouts left in my Couch to 5k program, and one strength workout left in my Spitfire plan. I’m hoping to knock it all off and have a few “unplanned” workouts before we move over Memorial Weekend. Oh yeah, the move. 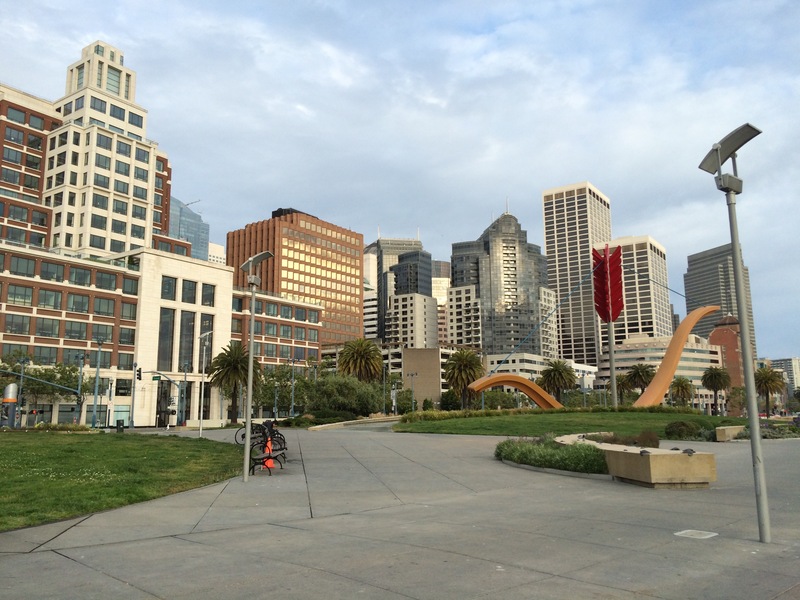 The plan is to sign papers today. Then we will officially be homeowners. Ahh! We are so pumped to finally have a little breathing room. Despite how much stuff I get rid of, a two bedroom apartment is just is too small for four humans and a dog. 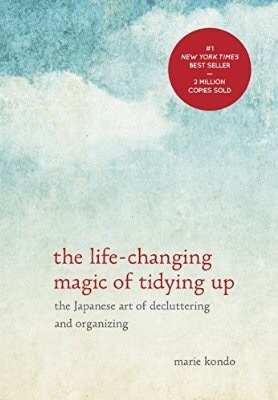 Speaking of too much stuff, I did pick up “The Life-Changing Magic of Tyding Up: The Japanese Art of Decluttering and Organizing” by Marie Kendo after hearing good things about it. I thought I would start reading it last Saturday night when I went to bed. Nothing like a book on organizing to put one to sleep, right? Well, I polished off the entire book by 11:30, and was so jazzed and inspired to CLEAN ALL THE THINGS that I got to work on my closet and by 2:30 am had five trash bags of clothes and accessories destined for Goodwill. I told my neighbor about the book too, and now he has a small pile of stuff gleaned from his place thats’s probably sufficient to furnish another apartment. This book is good and I would totally recommend it if you feel like your place is too cluttered but you don’t know what to do about it. Okay, now that I’m thinking about decluttering again I want to get back to work. Go make it a great day! I need to organize my closet. I just pulled all my summer stuff out of storage and I think some of it could definitely be donated. Our basement is also still full of random boxes and stuff that was left behind in our house. Our church is having a yard sale in a few weeks, I think I’m going to participate to see what I can get rid of!